There’s been much hype and anticipation among the beauty community over YSL’s soon-to-be-launched series of 12 lip and cheek creams in May 2014 (launch dates might vary among regions), not too dissimilar to Lancome’s Absolu Velours or NYX Soft Matte Lip Creams. 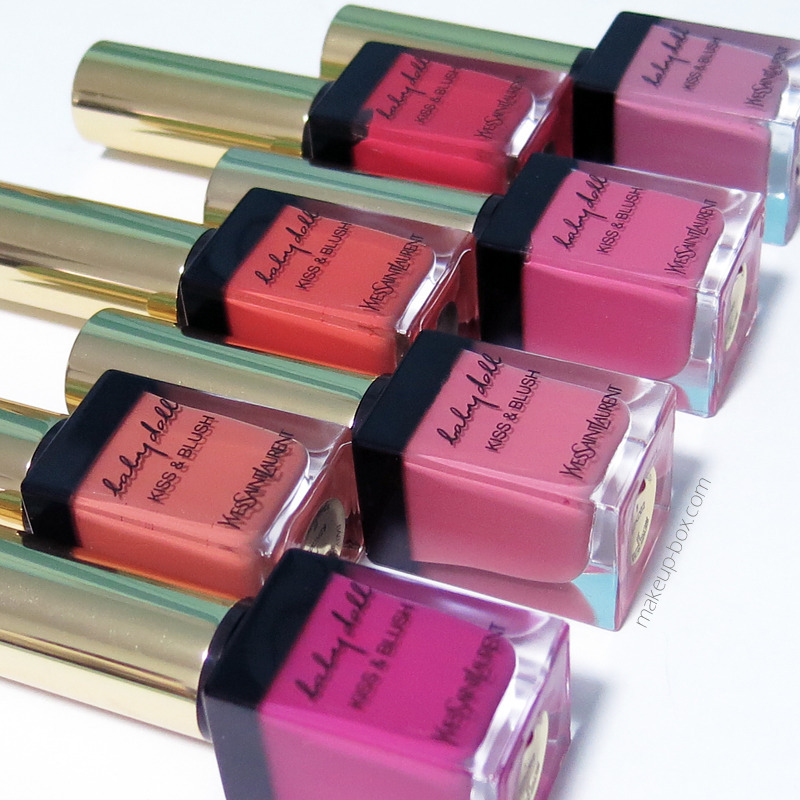 These come in pretty glass bottles that look like nail varnishes, but are filled with fluffy velvety creams that can be used as a lip paint or cream blush. I was provided with 7 out of the 12 shades for reviewing purposes, and it’s kinda unprecedented that I’d like almost every single shade, but I do. They’re gorgeous, flattering, easy-to-wear colors, perhaps with the exception of shade No9, which might look chalky and grey on people with tan to dark skins. Despite there being a “matte” in the name these are not matte when they just go on. 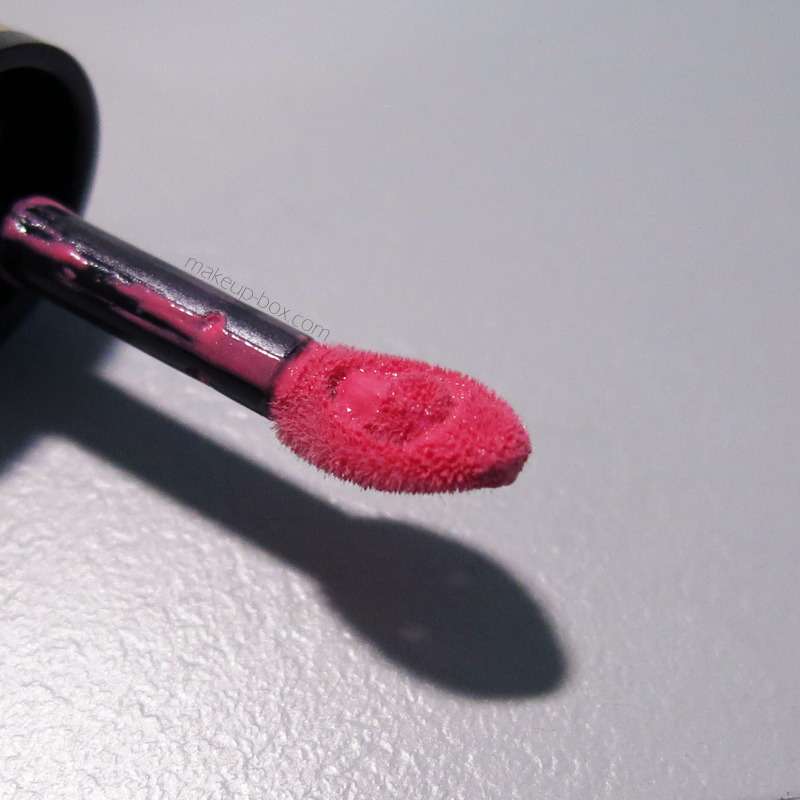 Like the Lancome Absolu Velours, they have a beautiful creamy sheen that’s between Glossy Stains and they only become matte creams after a few hours. 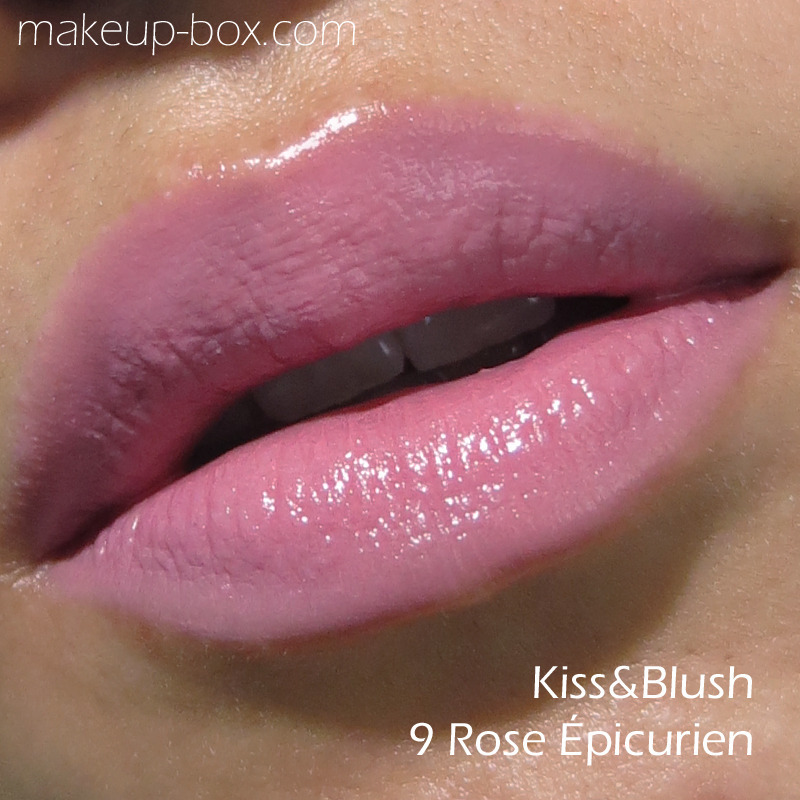 The texture is very light and mousse-like; comfortable to wear though I do feel a slight tingle on my lips when they just go on. 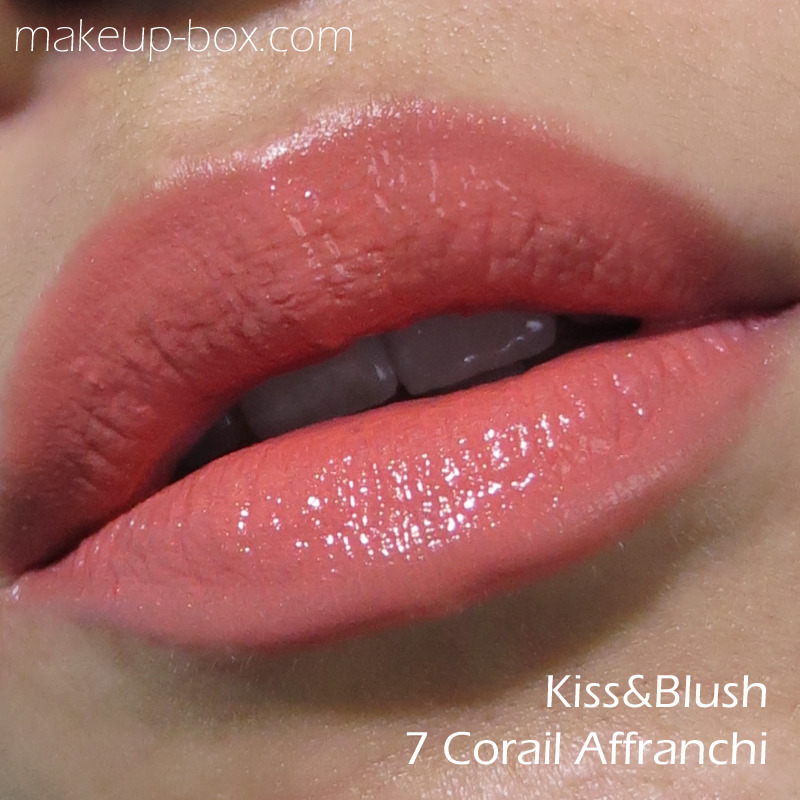 The formula is semi-sheer, in part because of the applicator shape. The velvety doe-foot applicator comes with a v-shaped well to hold product and a protrusion in the center that makes it quite hard to get an opaque covering quickly. (The protrusion in the center will scrape off excess product easily.) But it’s still possible to build it up to 2 coats or so, for stronger color. On the cheek, it’s not matte either. It blends out easily but sets with a dewy sheen, so if you have very oily skin or blemished cheeks this might emphasize them and not be suitable for you. 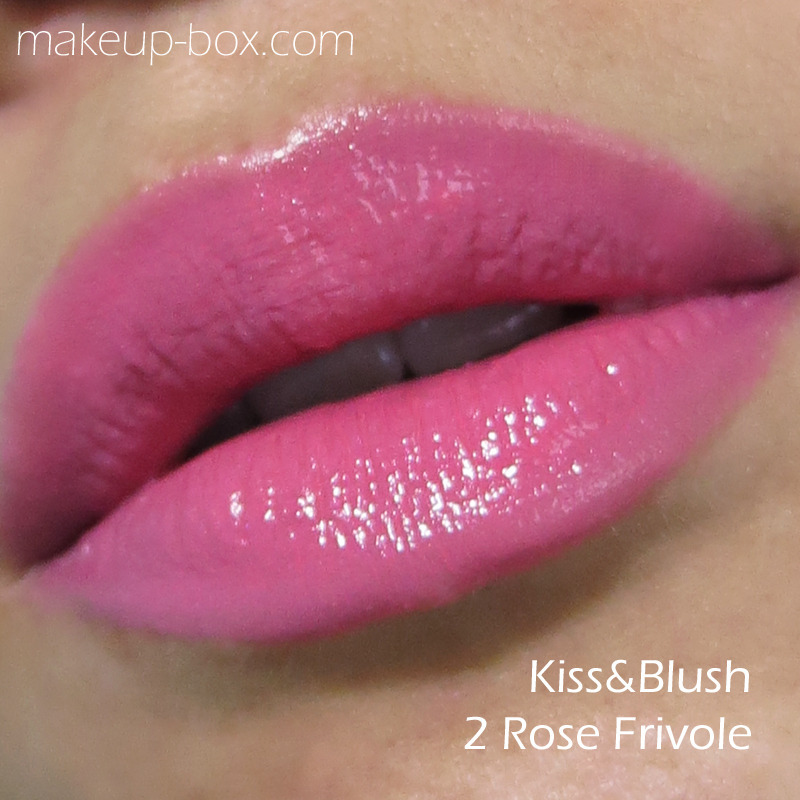 Some of the stronger shades (the fuchsia especially) will leave a slight stain on the skin but most don’t. I haven’t had time to test their staying power yet, but I’m doing that today and reporting on dayre.me/makeupbox if you’re interested! My GUESS right now is that they will perform like Glossy Stains. They don’t set, and they will transfer when you’re eating or drinking, but there will be a fair amount of product left on your lips after that. I can’t pick a favorite. It’s too hard. I have NC25/NW20 (N2) skintone, and pretty much all the shades looked pretty good on. I’ve yet to check out the other 5 shades since these aren’t out in stores yet, but I’m looking forward to that if they are as pretty as these 7. 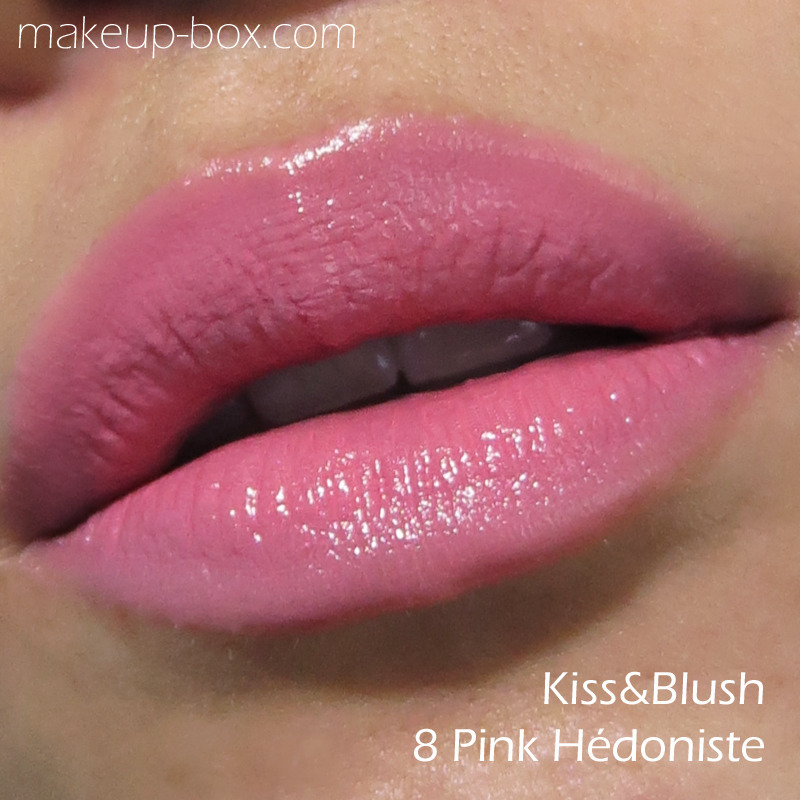 Which shades are you particularly interested in and do you enjoy lip/cheek dual-use products? 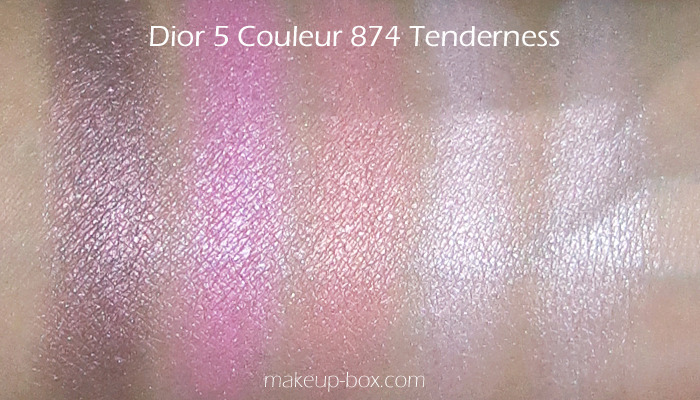 My personal picks out of all these are the 5 Couleur Palette 874 Tenderness, as well as the Fresh Cheeks Glowing Colour Powder Blush, which I am completely in love with. 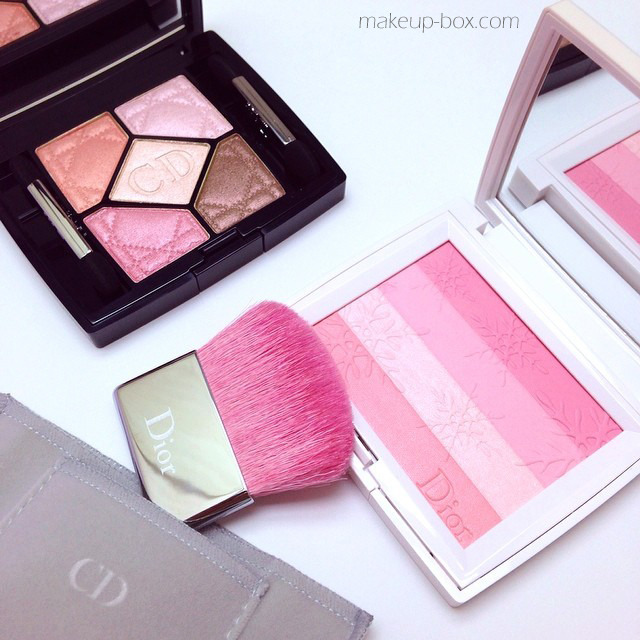 I’d say the real star is the blush. Check out the eye palette mainly if you really love this group of colors, and don’t have anything similar. The blush on the other hand, contains 12g of product (versus the typical 4-5.5g in most premium blush ranges), comes in a gorgeous pearlescent white compact, housed in a grey sleeve, with a separate compartment for a pink bristled brush. The gloss and Lip Maximizer I decided to pass as the colors hardly show up at all, and I’ve already got regular Lip Maximizer. As for the nail polishes, I was tempted but then again, they weren’t extremely outstanding to me. · Availability: Like many exclusive collections, I don’t know at this point if this will be available in most countries other than Asia and the US as a Nordstrom Anniversary release. 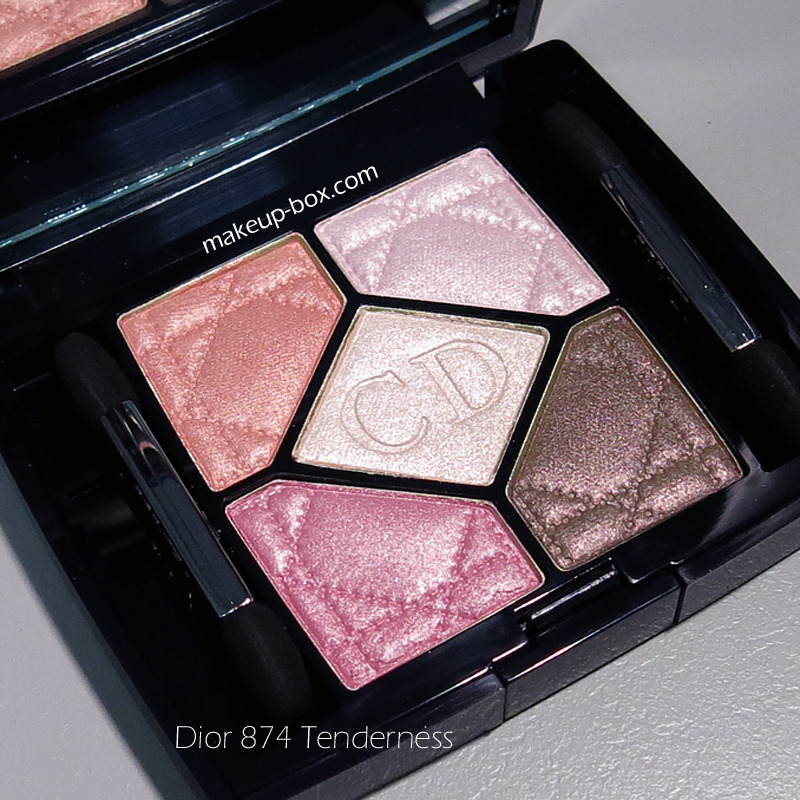 · Price: Needless to say, Dior isn’t cheap. 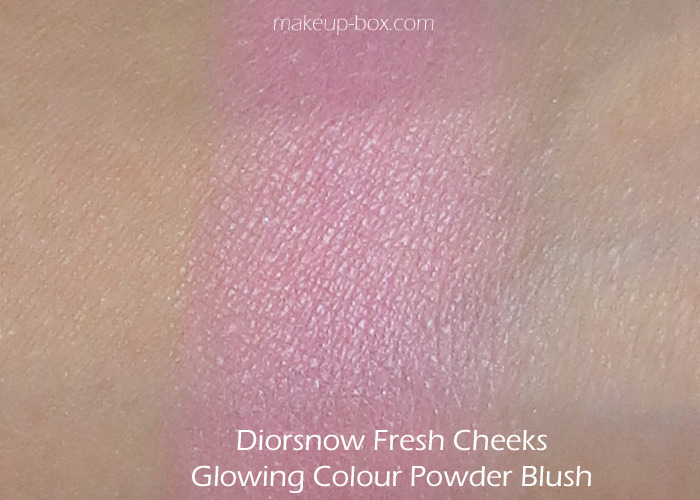 · Suitability for darker skins: As a spin-off collection based on the Diorsnow whitening range, it’s not surprising that the colors on offer are better suited to lighter skins, especially since Asia is the primary market. If you have medium to dark skin, you will probably find these colors not strong enough to stand out properly on you. 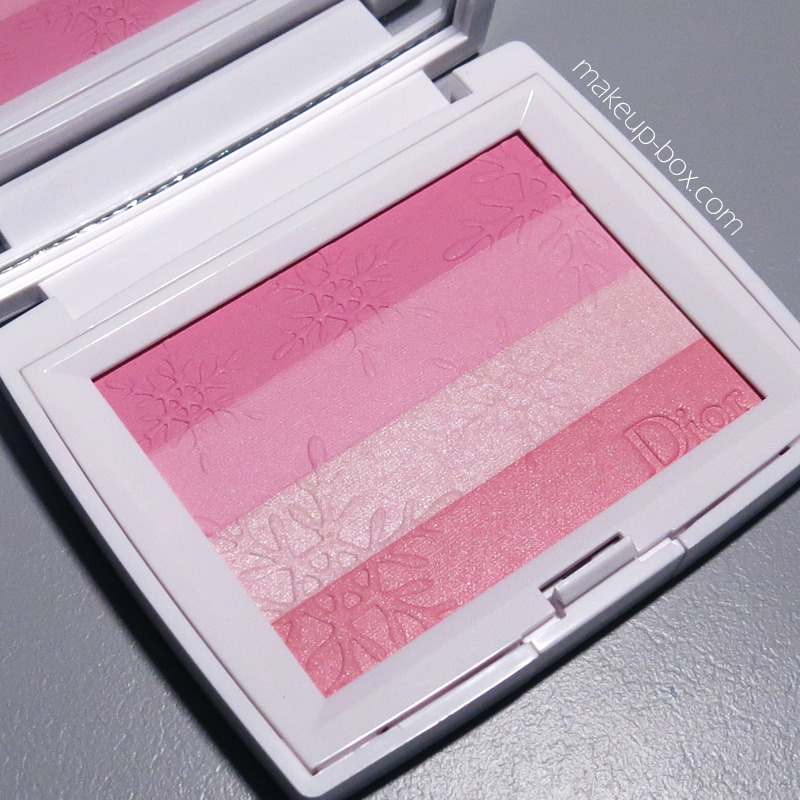 That said, these are REALLY really gorgeous, and I personally find the blush backup-worthy if you like illuminating blushes and soft sakura pinks in general.